Contoured molding for greater comfort. 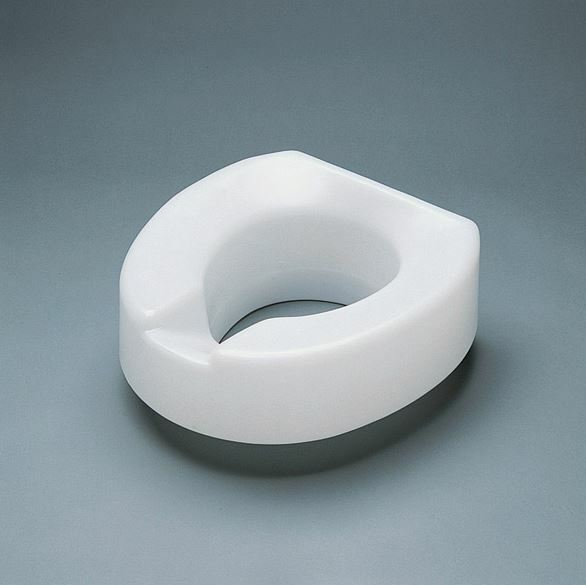 Maddacomfort® Elevated Toilet Seat with Lok-In-El® bracket provides comfort and security. Contoured molding with open front design. Molded, recessed hand grip for easy carrying. Seat measures 10cm tall and is easy to install or remove. 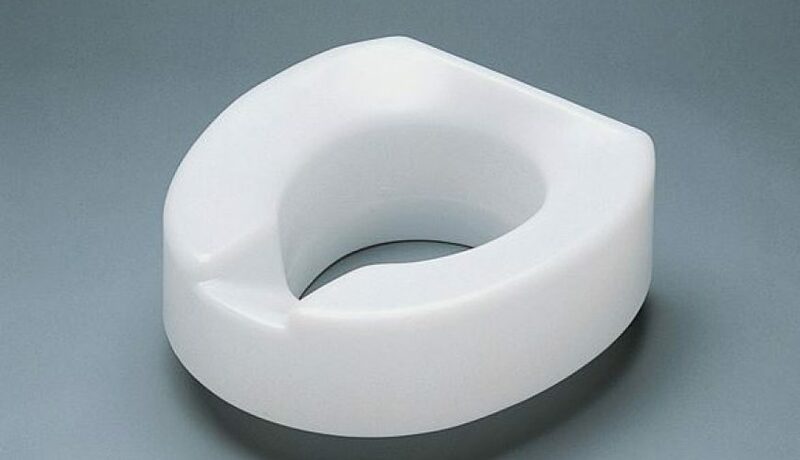 Not for use on elongated toilets.